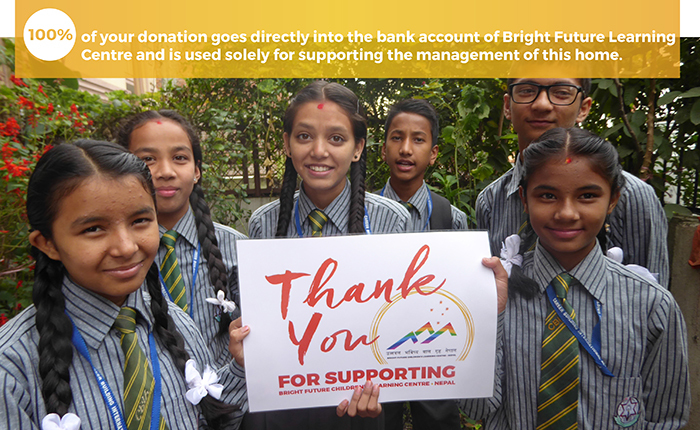 Nepal Bright Future Learning Centre is situated in Kathmandu Valley. The home is simple and on the ground floor of a modern house and is one block from the children’s school. 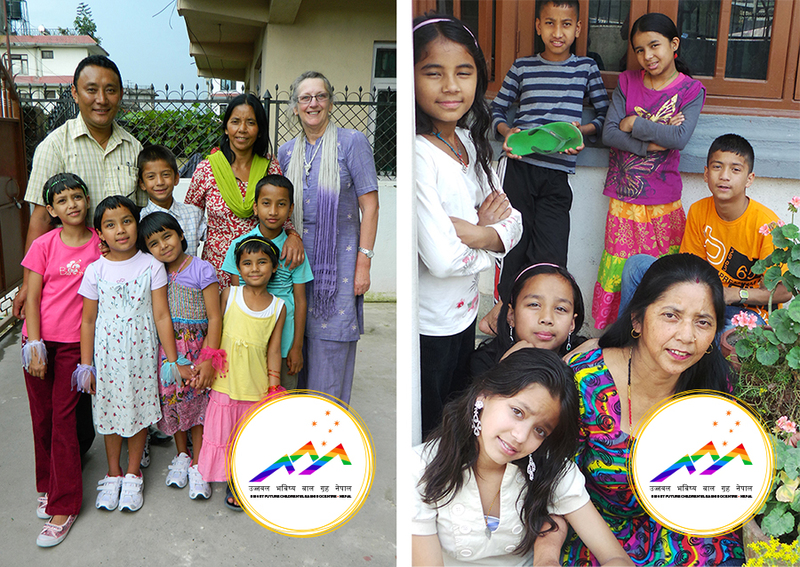 Didi Foundation Nepal manages BFLC and Gelu Sherpa oversees the daily running of the home and together they ensure the well-being of all of the children and the house mother, who is the guardian and carer for the children. From very humble beginnings, the home is now very comfortable due to the wonderful generosity of supporters. Because of our sponsors, the children now have a safe living environment and enjoy the luxuries of purified drinking water, hot water, nutritious food, TV and some modern appliances. Although the children came from very impoverished and difficult backgrounds, we are so proud of their concerted effort and desire to succeed at school and in their extra curricula activities such as dance and sport. We feel assured that they now face the future as a self confident young adults who are highly educated and empowered to make the best possible decisions that will ensure their success in life. As the children creep into teenage years, your support and sponsorship is really appreciated and essential in assisting us fulfill, what we consider, is their right to be safe and secure children and teenagers. Each year the running costs of the home increase and with the drop in the Australian dollar, we need you more than ever to help give these kids a quality life and dreams for the future. Join us and help create better futures. Contact us today to find out more about how one person can make a difference.